The Regional Hunting Reserve of Fuentes Carrionas is located in the north of the province of Palencia, in the headwaters of the river Carrion. 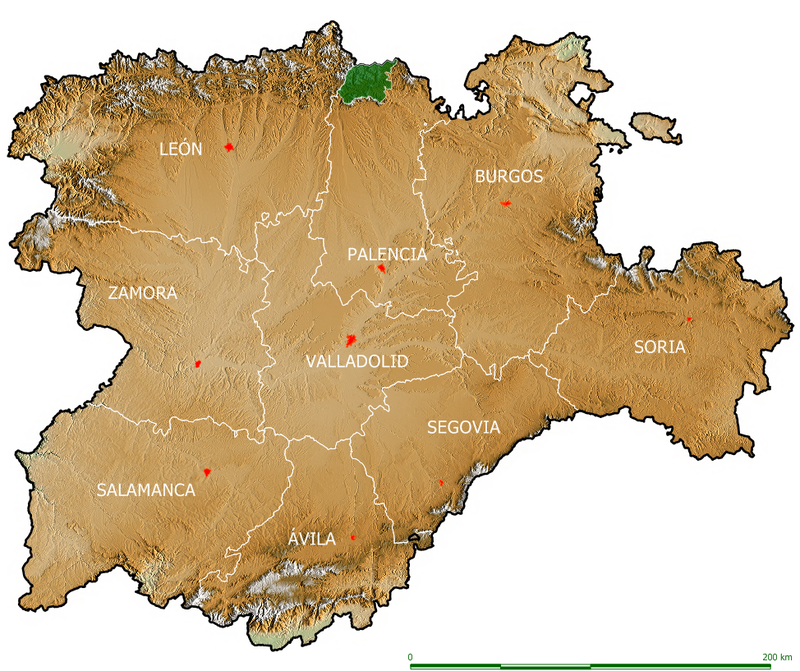 It borders on the west with the Regional Hunting Reserve of Riaño and on the north with the Regional Hunting Reserve of Saja (Cantabria). The Reserve of Fuentes Carrionas offers the ideal habitat for most of the declared big game huntable species in Castile and Leon resulting in the proven quality of their trophies.